ALWAYS GUARANTEED FRESH, STRONG, & WILD HARVESTED!! OVER 50% OFF!! ONLY $4.95!! 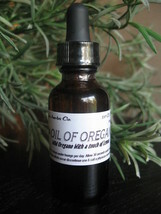 This is a "ready to use" version of our concentrated Oregano Oil. It is a blend of our very strong Oregano Oil, Extra Virgin Olive Oil, with a touch of Lemon Essential Oil. We took a good look at the pro's and con's of Oregano Oil and we all know that it is probably the most beneficial oil available today, but we also found that #1, its not very easy to use, (it is too strong to use directly from the bottle), and if you are tough enough to do it, it doesn't taste so good! This is an Oregano Oil product that can be used directly from the bottle but is still very strong and still has all the "lightning in the bottle" to wipe out whatever you are fighting. 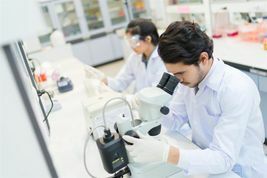 ~Most of you reading this already know or have heard that Oregano Oil is one of the strongest and most beneficial Essential Oils on the market. It literally has 100's of uses! The problem is that not everyone that sells it, gives you the quality that you need! We always shop for the very highest quality possible! We offer a 100% money-back guarantee an our Oregano Oil, so please buy with confidence! 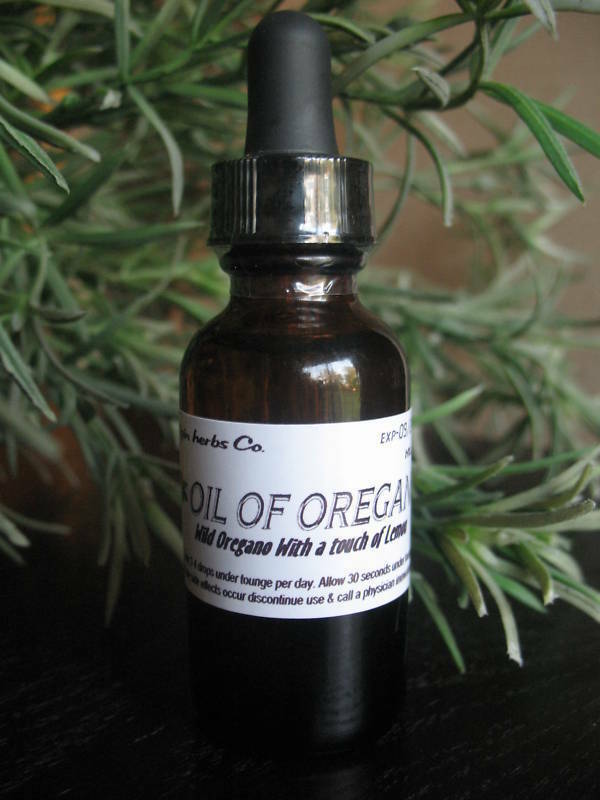 ~Oregano Oil is probably the best, broad-range herbal product in your whole medicine cabinet! 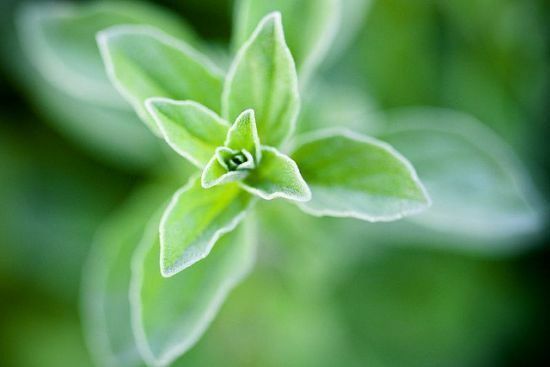 ~Oregano Oil has been known to naturally help defend against killer infections, such as E.Coli, & flesh-eating bacteria! This oil is still extremely strong. It should always be diluted first prior to use. You should also test on skin first to make sure you do not have any adverse reactions. CAUTION!! PREGNANT WOMEN OR WOMEN WHO MAY BECOME PREGNANT SHOULD NEVER USE OR HANDLE OREGANO OIL. WE ALWAYS COMPLY WITH ALL FDA POLICIES. THERE IS NO SCIENTIFIC PROOF THAT THIS PRODUCT WITH HEAL, CURE OR REVERSE ANY DISEASE, OR DYSFUNCTION. THIS PRODUCT IS NOT FDA APPROVED FOR MEDICAL TREATMENT. PLEASE CONTACT YOUR PHYSICIAN PRIOR TO USING.